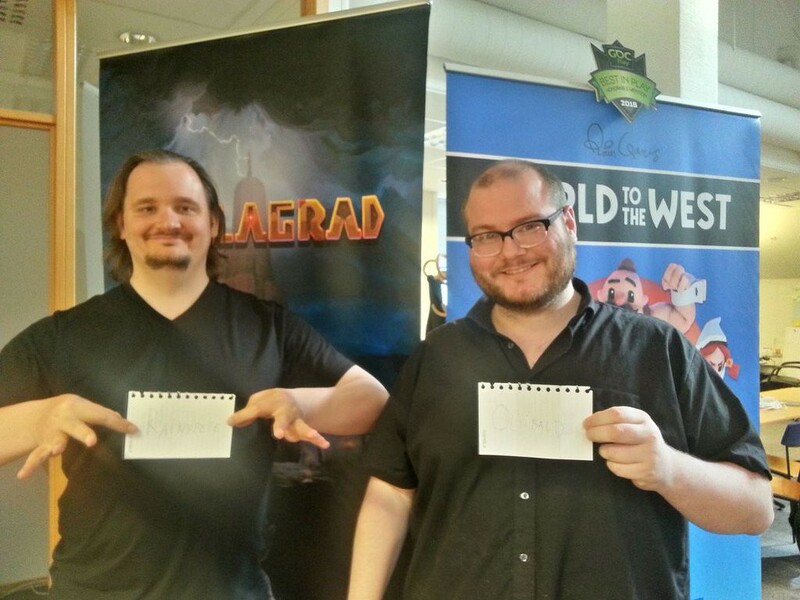 Do you have a question in mind about Teslagrad whose answer you’re dying to know? Something about the lore, the origins of the game… or maybe you’re curious about Rain Games and our future projects? Well, although we’re always open to chat with our players anytime, we’ve decided to give you a place to ask all those burning questions to us, directly. Like… in real time. Next Thursday, May 5, at 13:00 EST (19:00 CET), you will find us in an AmA at Reddit. There will be two of us present: Peter, our CEO, and Olli, our artist. We’ll be delighted to meet you and chat about Teslagrad, World to the West, our studio… Anything that comes up to your mind. We’ll announce the link in our social media channels, so stay tuned. Looking forward to it! UPDATED 06/05/2016: here’s the link to the AmA for those of you who couldn’t join us. It was really fun! We’ll be doing it again, that’s for sure. This entry was posted in Events, Rain Team and tagged AmA, events, Rain Games, Reddit by Mariela González. Bookmark the permalink.